Once a rainbow appears after a storm, it is not a pot of gold that is underneath it. Although leprechauns do occasionally show their faces, the real attraction is the LuckLand casino. Get in the mood for some good old gambling with LuckLand. Even though magically powered by rainbows, the software belonging to Aspire Global International is responsible for bringing it to our screens. Deposit, spin, and try you luck with the chance of winning some impressive prizes and payouts. Although the casino lacks a theme that would distinguish it aesthetically from other casinos, one can derive several meaning from the title itself which can be ambiguous in its meaning. Thus LuckLand can be any place you wish it to be. The casino does not follow the typical design templates of a normal online casino. Instead it relies on a rather particular template that we have not been exposed to very often. Not only is it a breath of fresh air design wise, but it also simplifies the entire interface and brings the overall accessibility up a notch. The CasinoLand is rich in games. The soil is perfect for “growing” games of all types. There’s video slots, poker, blackjack, roulette and others. Just take your pick and enjoy a plethora of entertaining games from some of the best providers in all the lands. With an abundance of games from the industry’s top providers like Microgaming, Nyx Entertainment and Play’N’Go, among others, the online casino boasts with all sorts of different categories for lovers of all sorts of casino games. Don’t delay. Head straight for the rainbow where you’re sure to find some exciting surprises!  Take a gander below at all the Land’s providers of games. The kingdom of LuckLand has hired magicians from far off lands who have successfully transported the entire platform onto mobile devices. This includes all smartphones and tablets. Play standards are the fairest in all the Land, as provided by the committed an capable team. Big prizes are paid out with no issues and LuckLand claims that winners make them happy. Play standards are the fairest in all the Land, as provided by the committed an capable team. As is with other worthy and fair casinos, LuckLand guarantees an industry standard level of security and privacy. Utilizing the latest SSL encryption technologies ensures that all sensitive data is transferred safely and securely over the internet to the casino’s firewall protected server. Just as your sensitive data, so are your payments and withdrawals safe and secure, guarded by the latest state of the art technologies. 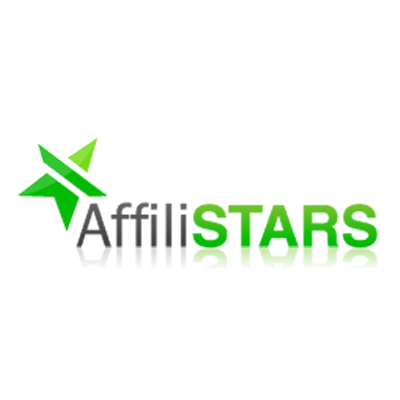 Questions and queries about anything are nothing new to online casinos. LuckLand is fully aware of this, and supports its customers with special care. In fact they even have a moto – CARE. Which stands for Customers Are Really Everything.  The customer support team is available 7 days a week, via phone, email and toll – free phone. However, these services are limited between 8am to 1am CET. 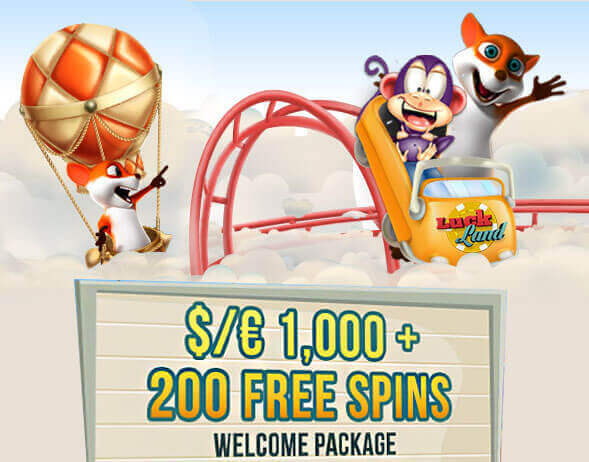 The Welcome Package of $1,000 + 200 Free Spins. 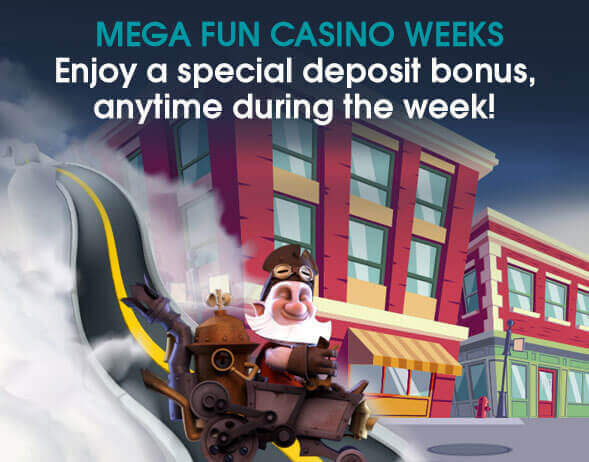 The Mega Fun Casino Weeks for a special Deposit Bonus anytime of the week. The Lucky Tuesday of 20 free spins + 60% bonus every Tuesday! Finally, the VIP club, offering all sort of privileges and extra bonuses. LuckLand follows the handbook on how to be an effective online casino, but twists the delivery of the experience with a particular layout and some stimulating bonuses. Be sure to check it out!